In the heart of Darfield, this 875sqm corner site is available once again as the Selwyn District Council gives you the opportunity to make it yours at a fixed price. Located within walking distance to the ever-growing Darfield Township, with it's buzzing cafes, popular bakery, local schools and pre-schools, Darfield Library and much more, this level section gives you choices. With no covenants you can build without restrictions and conditions, or maybe a relocatable is an option to consider. 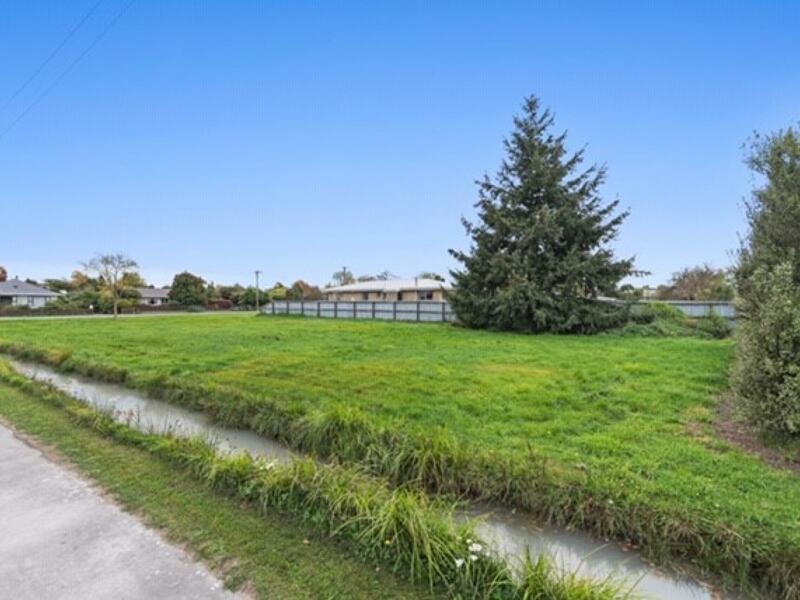 Darfield being the gateway to popular ski fields, lakes and rivers, and well-appointed golf courses, you can enjoy the laid- back lifestyle of country living while only being 35 minutes from the Christchurch Airport. To secure this unique site call Jannetta today.